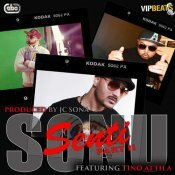 VIP Beats are proud to present the eagerly anticipated brand new single released by soNu entitled “Senti Part 2” featuring JC Sona & Tino Attila!! After the successfull release of his previous single “Judho Langda” Sonu is back with his brand new single entitled “Dil Teh Lagiah” produced by Dalvinder Singh! 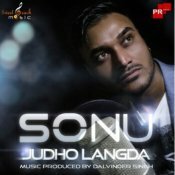 Check out the debut single released from Sonu entitled “Judho Langda” produced by Dalvinder Singh!! ARE YOU Sonu? Contact us to get a featured artist profile page.